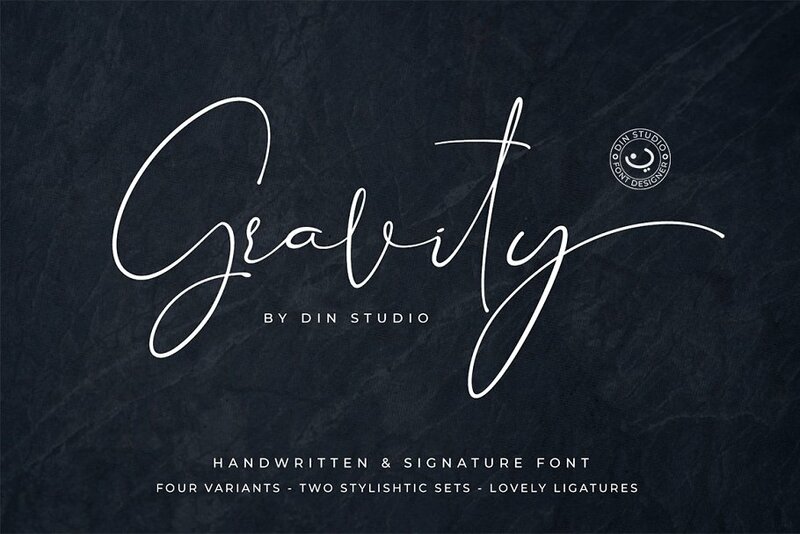 Better Saturday, from Din Studio, is a classy & chic handwritten script font. This font is great for wedding cards, branding, logotype and quotes. This free version of Better Saturday is for Personal use only.